Amber is Australia’s first digital currency exchange, wallet and round up app - all in the palm of your hand. 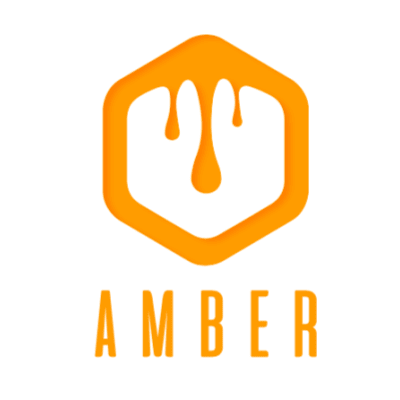 With Amber, you can swap the spare change from your daily transactions into Bitcoin and other Digital assets. No ICO, no stupid Blockchain - just a real business where fintech meets digital currency exchange and multi-currency wallet. We’re looking for a “man/woman on the ground” to help us with the Launch of Amber and the execution of a mutli-faceted Go To Market plan. working direct with the Head of Product, The CEO and the Project CMO (who’s previous roles included Growth @ MTV Australia & Urban List). 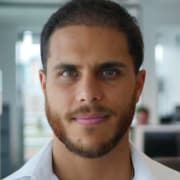 involved with getting Amber presented and associated with Meetups around the Country and High Profile projects + teams from Consensys, the Dash Foundation, Cardano, etc. working on research & content development. Workon organsing Amber-themed Events, and the organsiation of Amber (the team or the CEO) presenting at events. assisting with the development & curation of our community, online and offline. This is a full-on role, where you’ll learn so much, work with the best in the business and meet the best minds and marketers in the business. It’s a chance to learn, grow, make contacts and earn some money along the way. Equity is on offer to the right kind of team player. You need to be in Brisbane also (or be willing to relocate close enough to Brisbane. Gold Coast probably counts..haha).